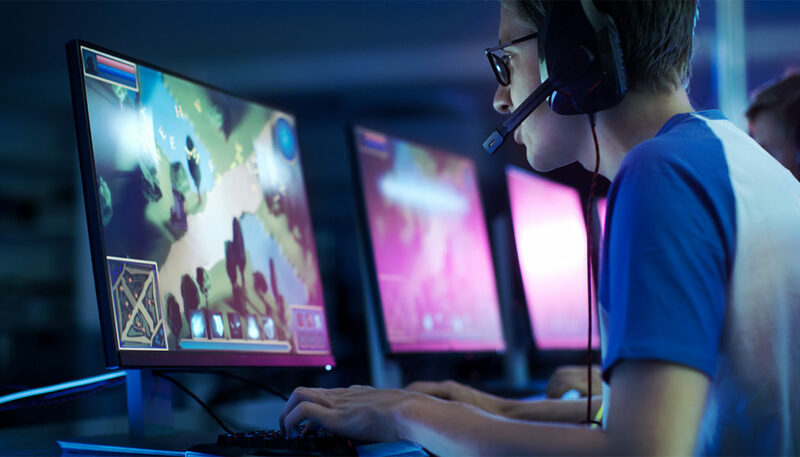 With the landscape of gaming in India rapidly transforming and growing, we need your help in assessing where it stands today. We would like to know what your gaming preferences are, what you like or dislike, and if you are interested in making a career in gaming. So please fill out this quick gaming survey, and help us serve you better with content that caters to your needs. Incomplete questions and answers. First “Which of the following game you are most addicted to?” does not have a ‘Other’ option. I do not play any of the listed options and this question is shown as mandatory. Second, “How much time you dedicate on games?” is this per day, per week, per month? Third, “Would you like to pursue a career in gaming if yes then in which field?” why not list your job here too, that is writing about games. And, Fourth, please also include the platform OS, because I am an exclusive Linux user (Peppermint OS) and I do not have any option to state this.